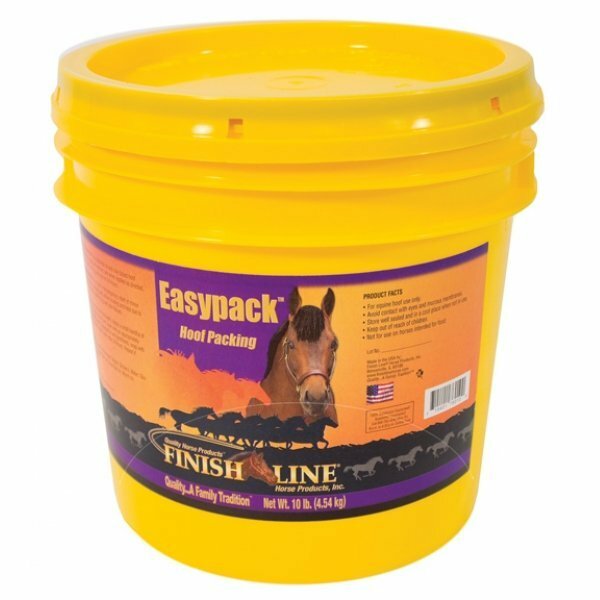 Easypack Hoof Packing has different options and/or variations, please choose below. Botanical oil and clay-based hoof packing. Easy to apply and remove, and when applied as directed, stays in contact with the frog and sole for 24 hours. 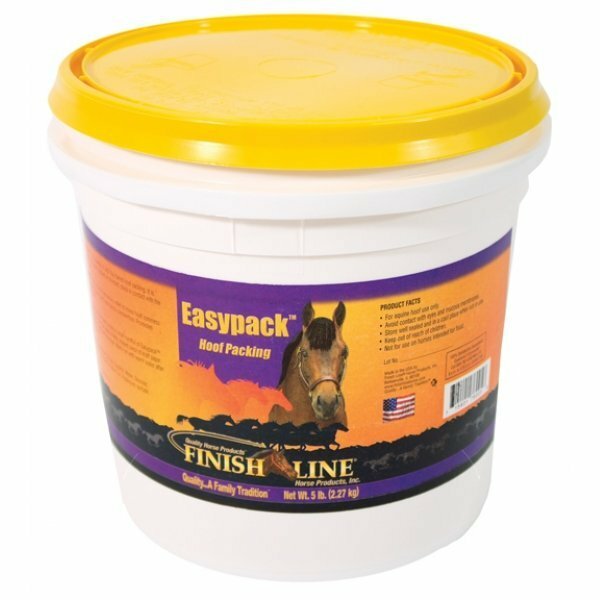 Aids in the temporary relief of minor hoof soreness such as stinging feet, stone bruising and heat due to overexertion. Promotes healthy frog and sole tissues. Ingredients: Aluminum Silicate, Glycerol, Water, Glucose, Teatree Oil, Lemon Balm Oil, Clove Bud Oil, Myrrh Oil And Potassium Sorbate. Made in the usaAluminum Silicate, Glycerol, Water, Glucose, Teatree Oil, Lemon Balm Oil, Clove Bud Oil, Myrrh Oil And Potassium Sorbate.